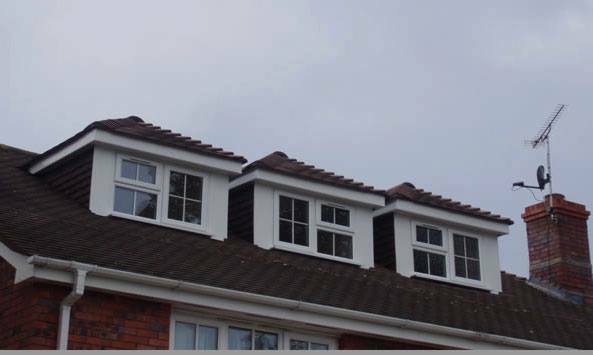 Rafter Loft Conversions undertake all types of loft conversion in Warrington and the surrounding area’s from simple Velux to multiple dormer conversions. If you are looking to convert your loft space into a comfortable living area then we will be able to help you. No matter whether you are in a bungalow or a semi detached we can do it all. All of our customers are provided with a high-quality service start to finish that is not only fantastically priced but adding more flooring space into your home which of course can also add extra value to your home.